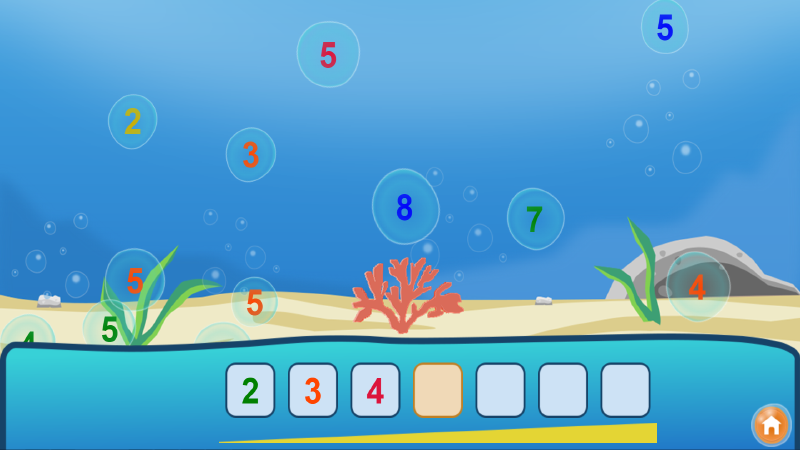 Burst the bubbles to complete the numerical sequence! Three difficulty levels. Notice: The behavior LiteTween is required for handling in Construct. - Mouse and touch controls. - Included Sources: Construct 2 (r250) and Construct 3(r74).